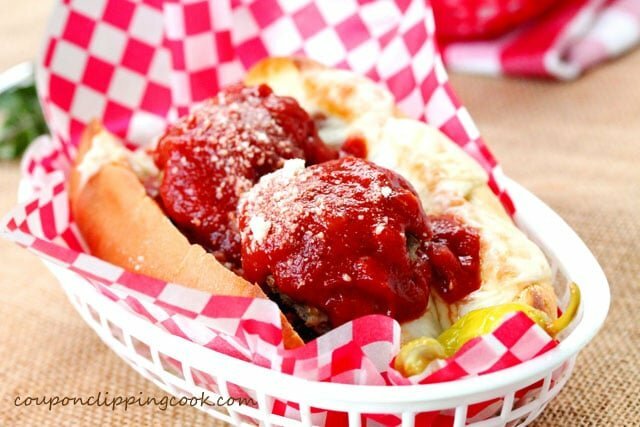 You don’t have to go another day without experiencing this meaty, saucy, cheesy bundle of deliciousness. 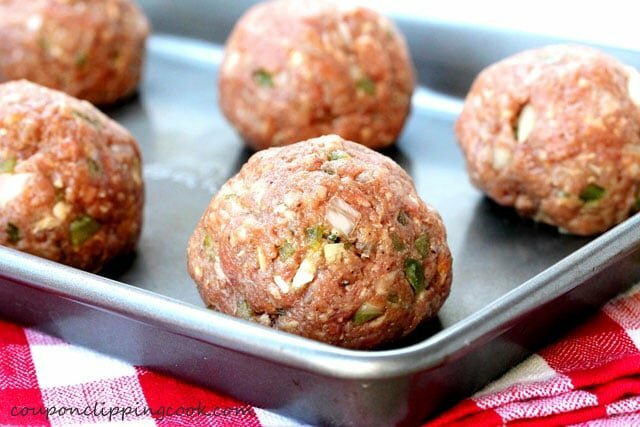 Even though there are a number of ingredients in this meatball recipe, it’s pretty easy to make because you just put everything in a big bowl, mix it together, roll the mixture into balls, and bake them in the oven. Done. 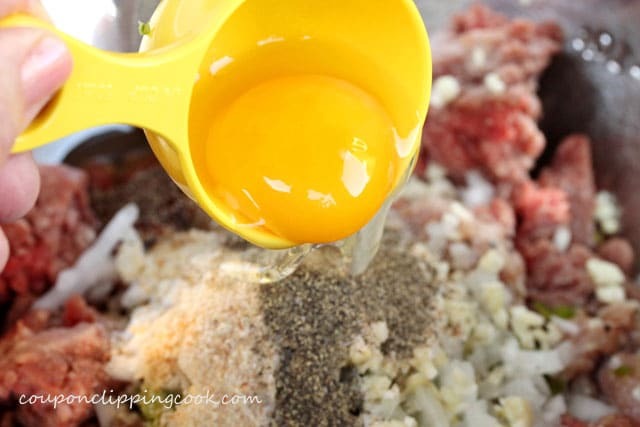 No need to dirty up your stove top by frying meatballs in a skillet. 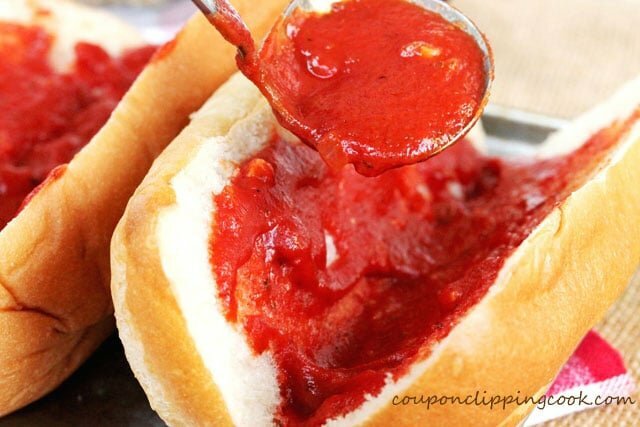 And the homemade marinara sauce is easy to make too, and super tasty. 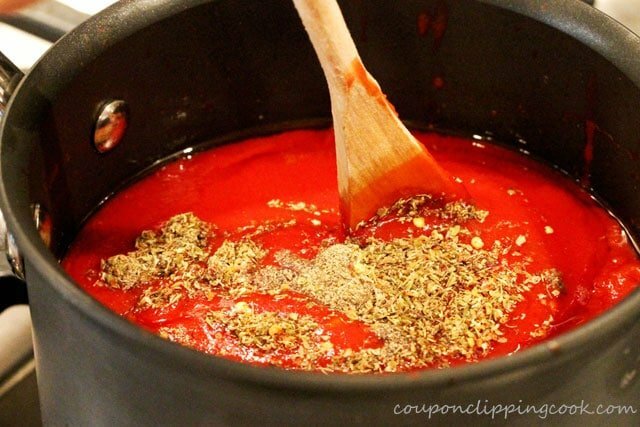 Just add all ingredients to a pan, let simmer for 20 minutes, and wella….done. One of my first jobs ever was at a pizza place and every day that I went into work, the restaurant smelled soooo good. Then after work I smelled like the restaurant did…like Italian food. 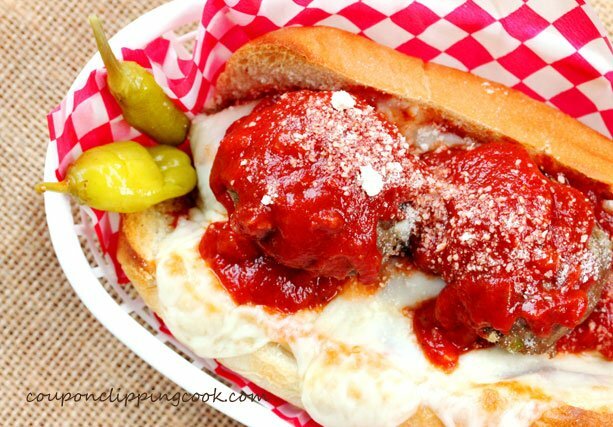 In addition to delicious pizzas, their meatball sandwiches tasted amazing. It was way too tempting to eat pizza and meatball sandwiches at work each day. 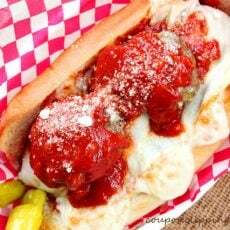 In this meatball sandwich recipe there are 3 homemade meatballs in each sandwich as well as 2 layers of delicious marinara sauce and lots of cheese. 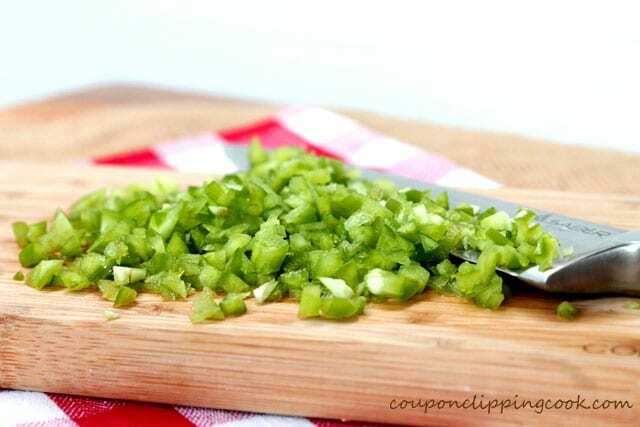 The sliced cheese used in this recipe is a provolone-mozzarella blend but if that’s not available, just combine slices of mozzarella and slices of provolone cheese. 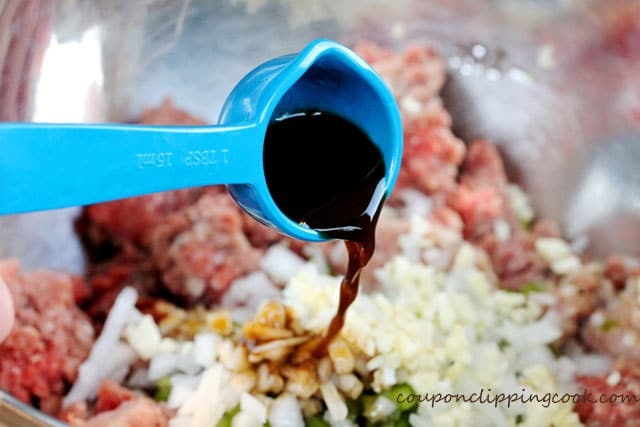 To a large bowl, add ground beef and Italian sausage (that’s been squeezed out of the casing). 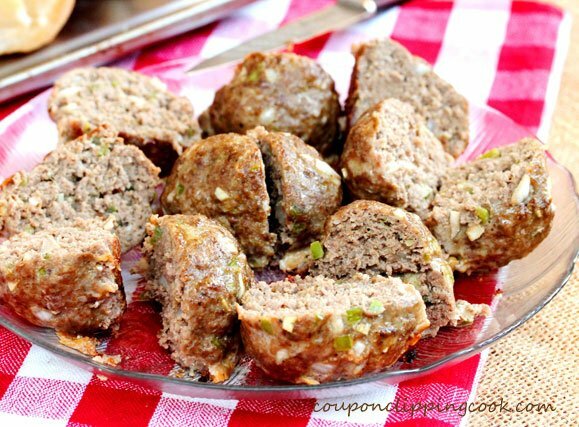 Set the meatballs on a small baking pan and bake uncovered in a preheated oven until they’re completely cooked through and browned (about 17 to 20 minutes). Remove from the oven and let rest for 8 minutes. Keep the oven on for use to melt the cheese in the sandwich. 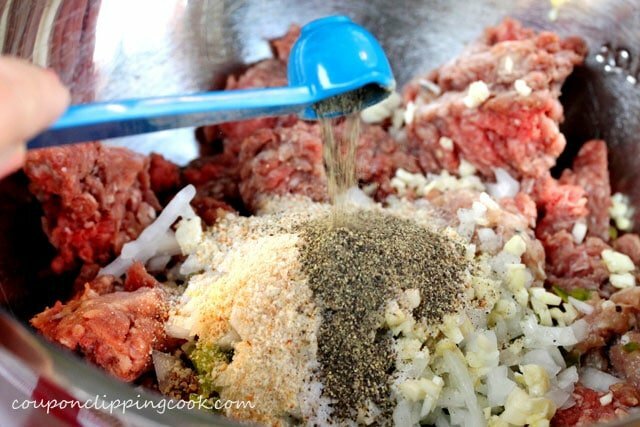 Make the sauce while the meatballs are cooking. 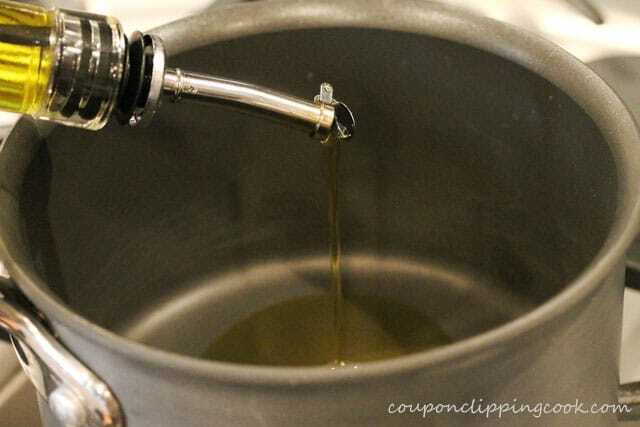 Heat a medium size pot on medium heat and add olive oil. 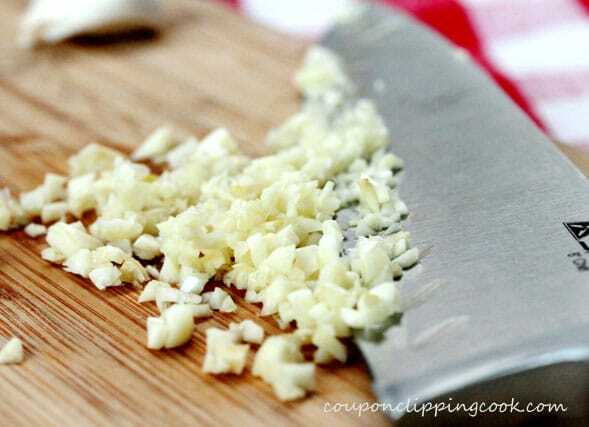 Then add chopped onion and garlic. Sauté and stir for 4 minutes. 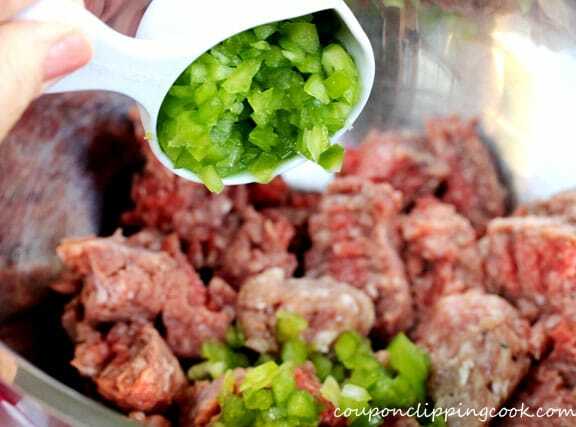 Stir all ingredients together and simmer on low heat for 20 minutes. 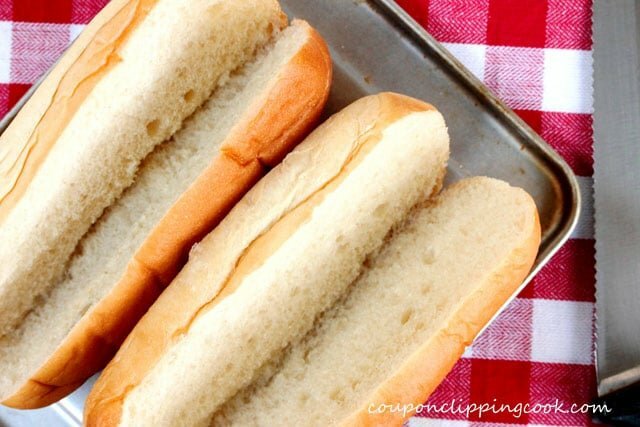 Cut the rolls in half lengthwise but not all the way to the bottom. Leave about an inch uncut at the bottom of the roll and slightly open each roll. 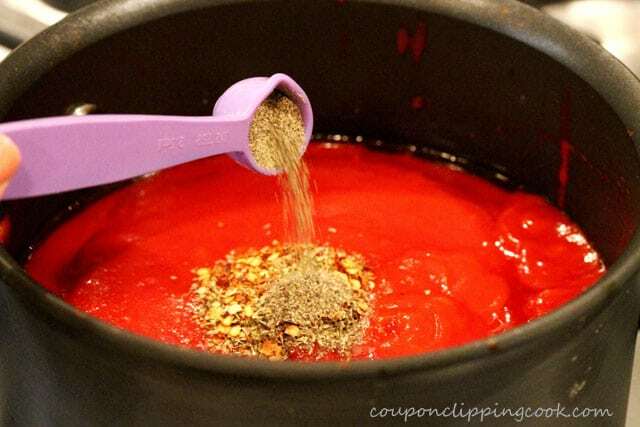 Ladle ½ cup of marinara sauce along the inside of each roll. …and lay 3 halves in each roll (cut-side towards either side of the roll). 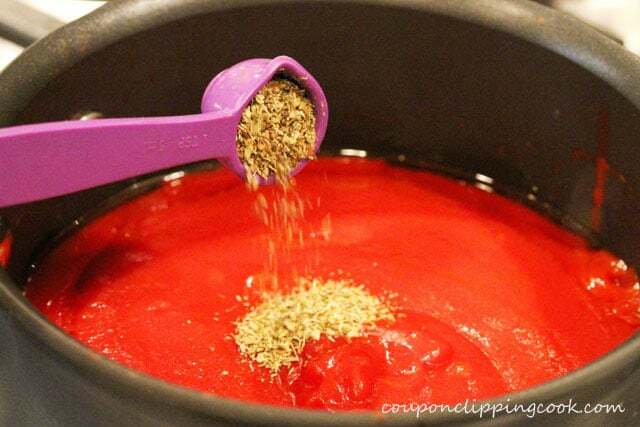 Ladle another ½ cup of marinara sauce on top of the meatballs in each roll. 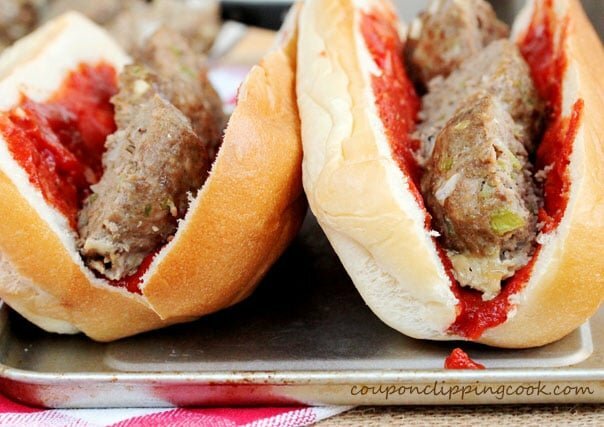 Lay 3 pieces of the sliced cheese on top of the meatballs in each roll. Bake in a preheated oven until the cheese melts (about 8 minutes). 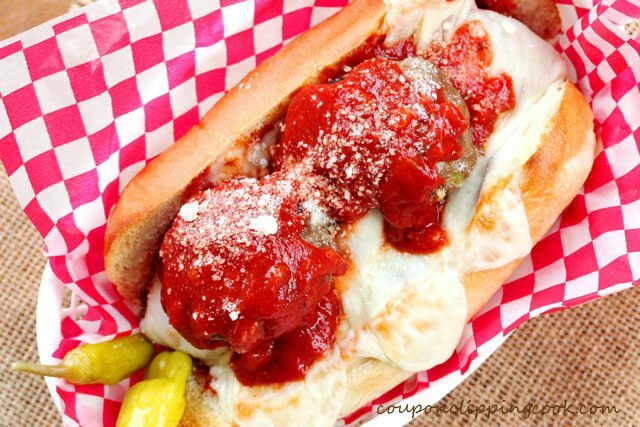 Lay the remaining meatballs over the melted cheese (cut-size down) in each sandwich and ladle on more sauce. There may be some sauce leftover. 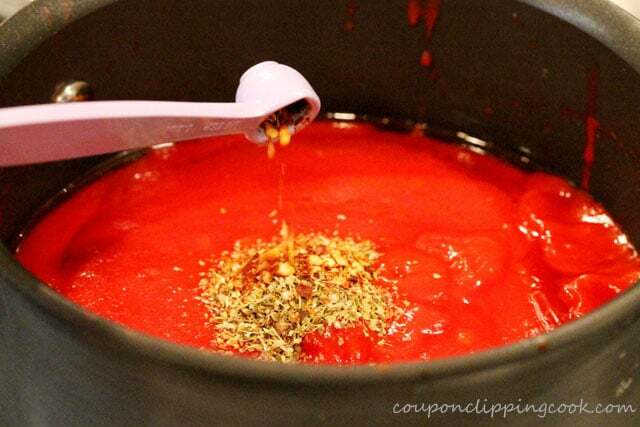 Top with more parmesan cheese and serve while warm. 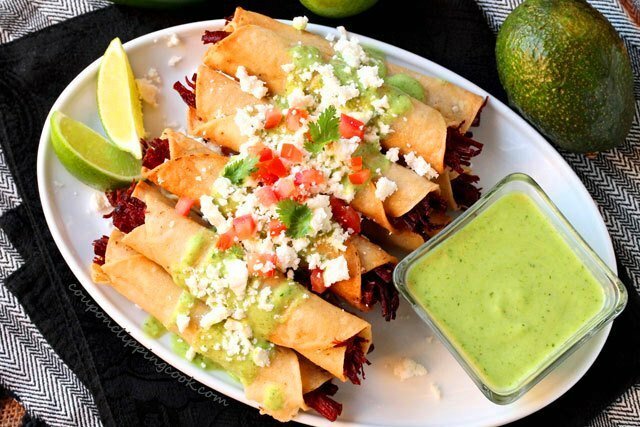 Then enjoy each amazingly delicious bite. 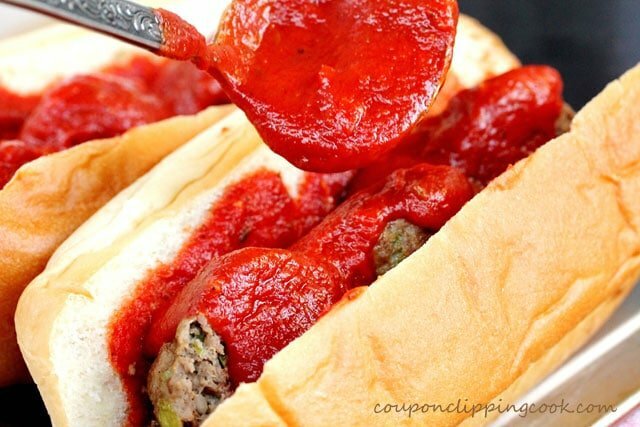 You don't have to go another day without experiencing this meaty, saucy, cheesy bundle of deliciousness. 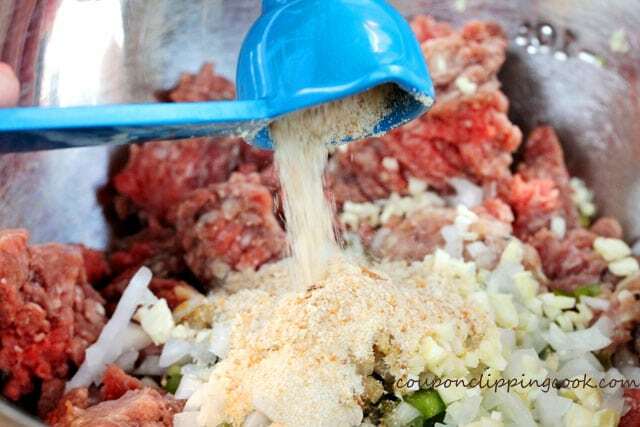 In a large bowl, add ground beef, Italian sausage, bell pepper, onion, garlic, Worcestershire sauce, onion powder, bread crumbs, salt, pepper, and egg. 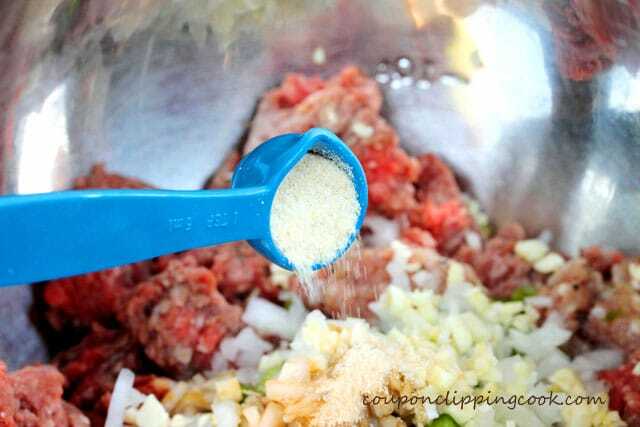 Mix all ingredients together and form 6 large meatballs. 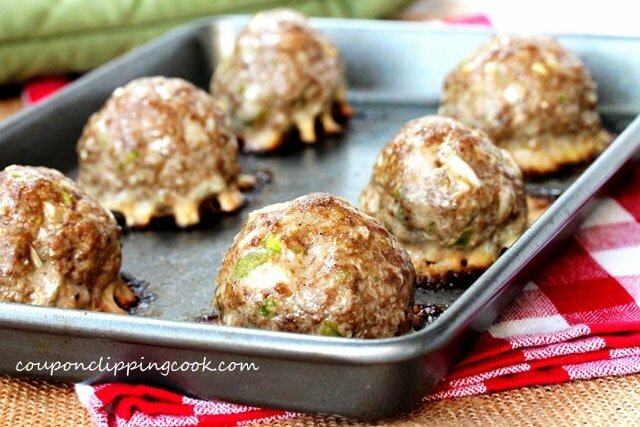 Set the meatballs on a small baking pan and bake uncovered in a preheated oven until they're completely cooked through and browned (about 17 to 20 minutes). Remove from the oven and let rest for about 8 minutes. Keep the oven on for use to melt the cheese on the sandwich. 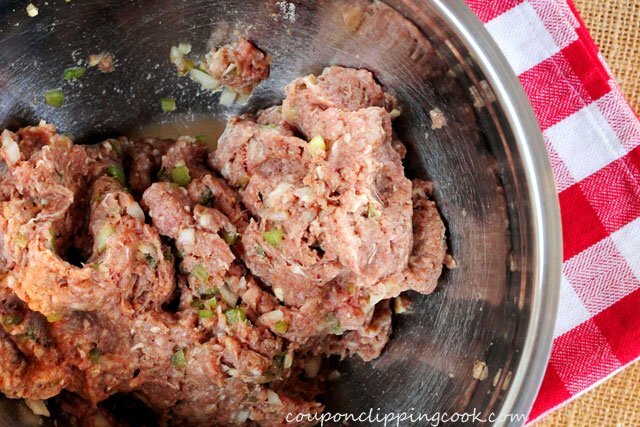 After the meatballs have rested, carefully cut each one in half. Set aside for a moment while prepping the sandwich roll. 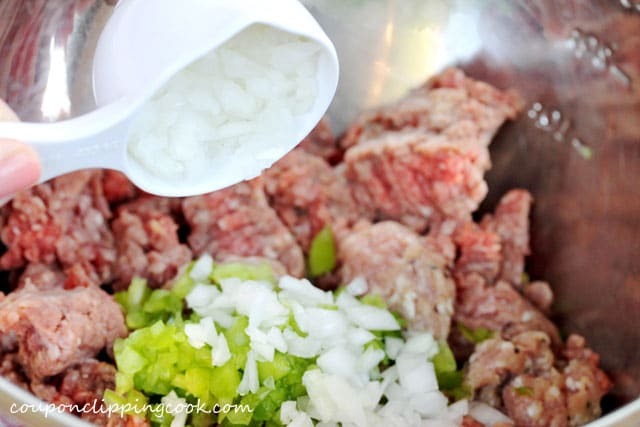 While the meatballs are cooking, heat a medium size pan on medium heat an add add olive oil. 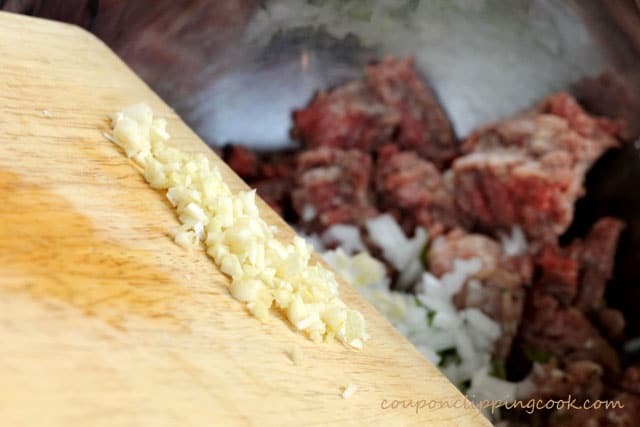 Add the onion and garlic. Sauté and stir for 4 minutes. 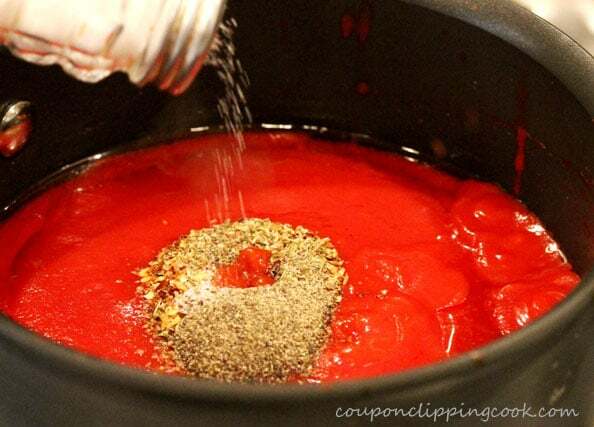 Then, to the pan add tomato sauce, dried oregano, salt, pepper, and red pepper flakes. 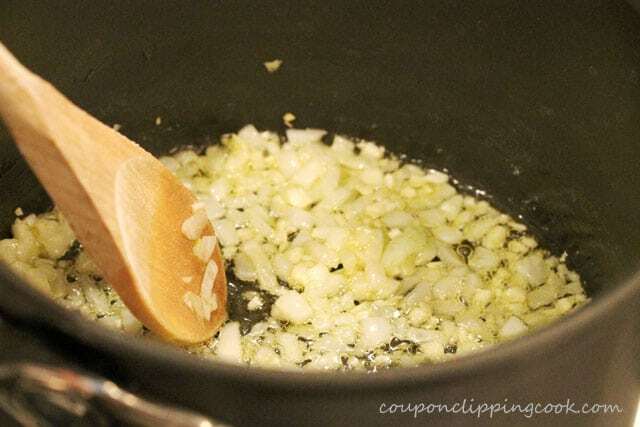 Stir all ingredients together and simmer on low heat for about 20 minutes. Cut the rolls in half lengthwise but not all the way to the bottom. Leave about an inch uncut at the bottom of the roll and slightly open each roll. 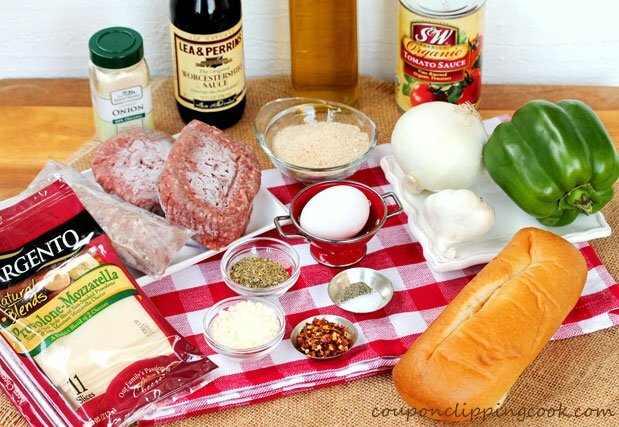 In each roll, add 3 meatball halves (cut-side towards either side of the roll). 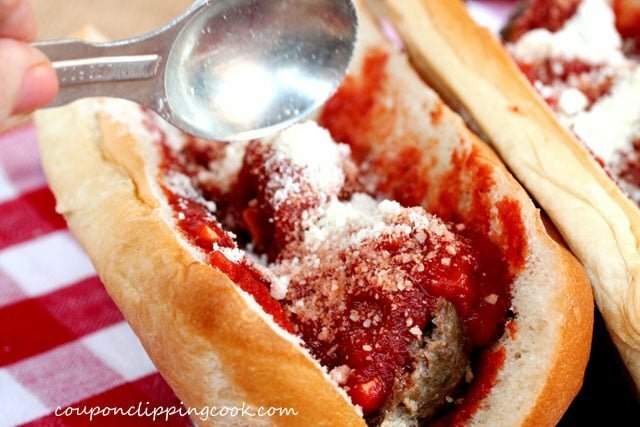 Ladle another ½ cup of marinara sauce on top of the meatballs in each roll. 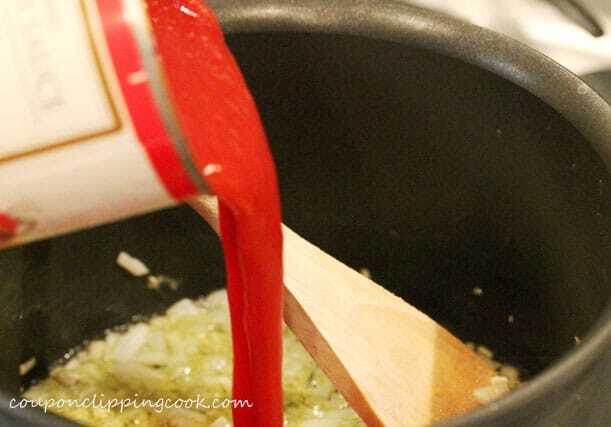 Sprinkle parmesan cheese on top of the sauce. 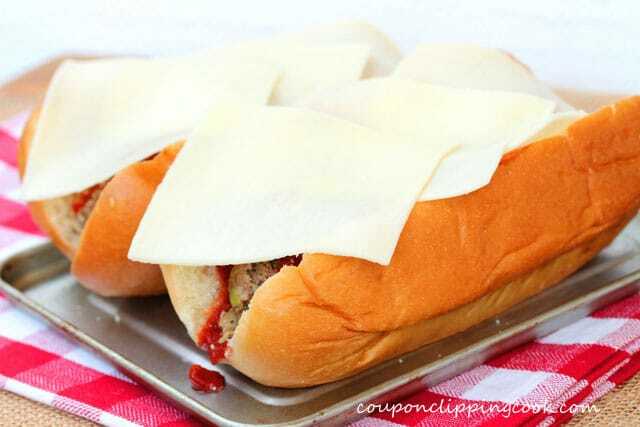 To the sandwiches, lay 3 pieces of the sliced cheese on top of the meatballs in each roll. 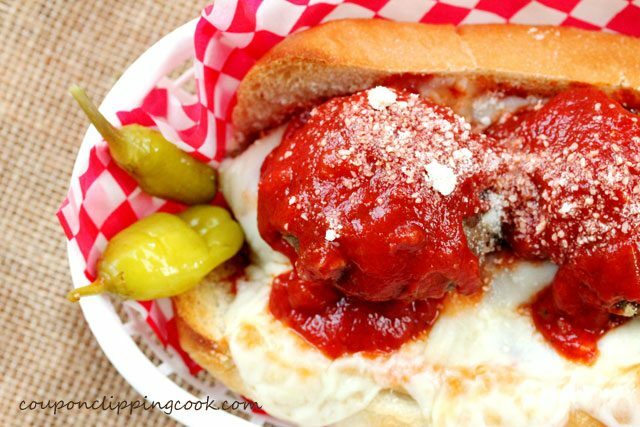 Lay the remaining meatballs (cut-side down) on top of the melted cheese in each sandwich and ladle on more sauce. There may be some sauce leftover. 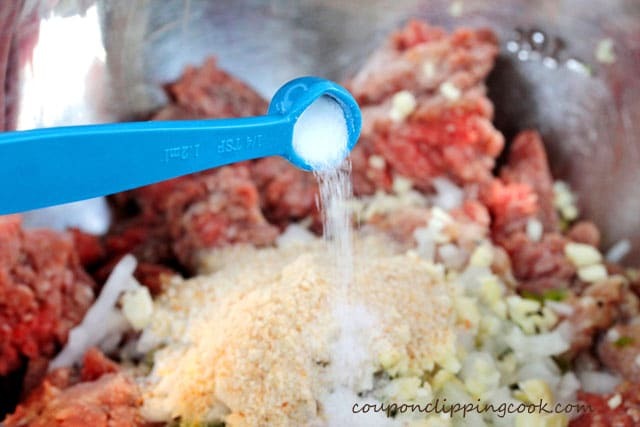 Top with the parmesan cheese and serve while warm.